Highland Council is the largest Local Authority in Scotland with a total of 79 Councillors. Multiple areas, including education, health, social care and employability are represented from within the Council at the CPP. 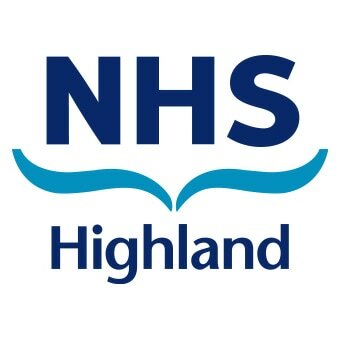 NHS Highland is geographically the largest health authority in Scotland and covers two CPP areas. In addition to operational representation Public Health are also represented at the CPP through NHS Highland. The Highlands and Islands are policed by the N Division of Police Scotland and their purpose is to improve the safety and wellbeing of people, places and communities in the Highlands and Islands. Highland is policed in three command areas, North, South and Inverness. The North of Scotland section of SFRS includes the Highland service provided in significant part through their 62 fire stations. Retained Fire stations comprise the vast majority of the front line service in Highland ensuring community remains at the heart of SFRS. HIE has unique remit that integrates economic and community development. They work across a region covering an area which extends from Shetland to Argyll, and from the Outer Hebrides to Moray, covering more than half of Scotland’s land mass. 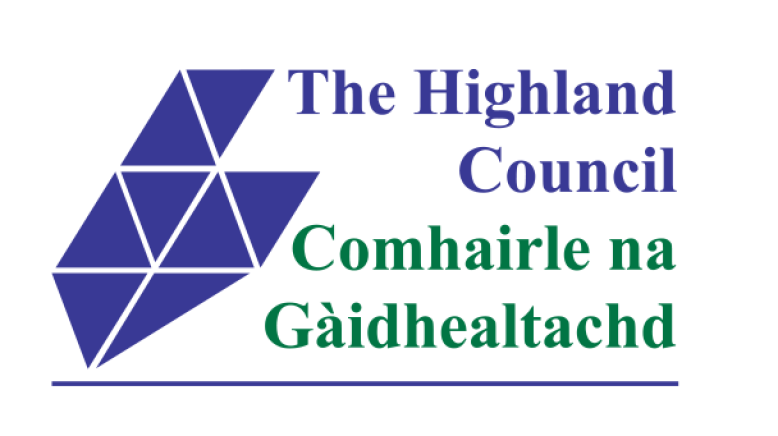 HTSI is funded by the Scottish Government to support the development and advocacy of the third sector in Highland. Local provision and support is provided through a network of local organisations while HTSI works at a regional level. The University of the Highlands and Islands is the United Kingdom’s leading integrated university encompassing both further and higher education. They are a nontraditional university encompassing a partnership of 13 independent colleges and research institutions. Is the national skills development agency for Scotland. They offer a wide range of support and services designed to help in different ways, including career planning. ​High Life Highland is a charity formed by The Highland Council to develop and promote opportunities in culture, learning, sport, leisure, health and wellbeing across 9 services throughout the whole of the Highlands, for both residents and visitors.